Abstract – In October 2018, the first platform about woman in the Police and Military corps was presented in Murcia (Spain). 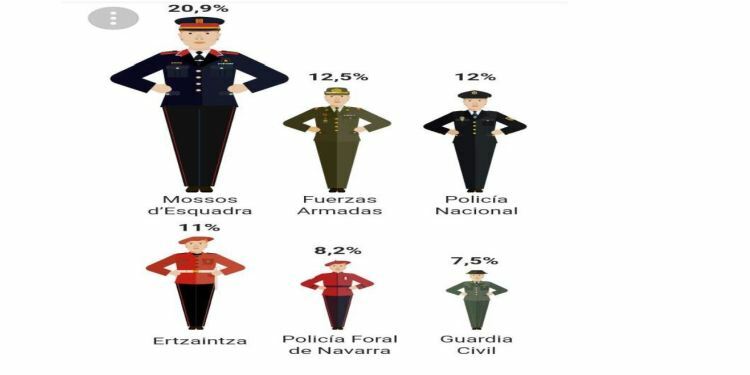 This platform formed by the main trade unions and Professional Associations of Spanish Police, Guardia Civil and Militaries has been created with the aim of showing the principal issues and problems, that women have to face on these difficult and dangerous work environments, plus to highlight the current poor percentages accomplished enrolment on those police and military units. The full article is available here. For more information, please contact AUME.